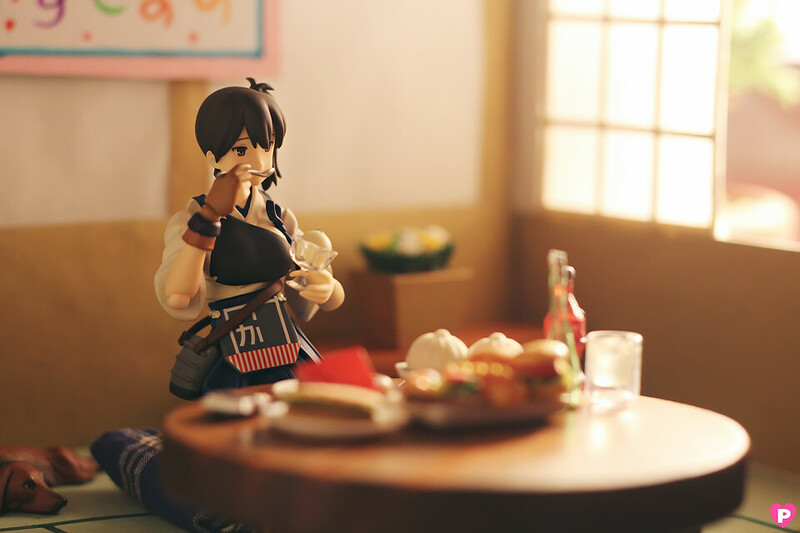 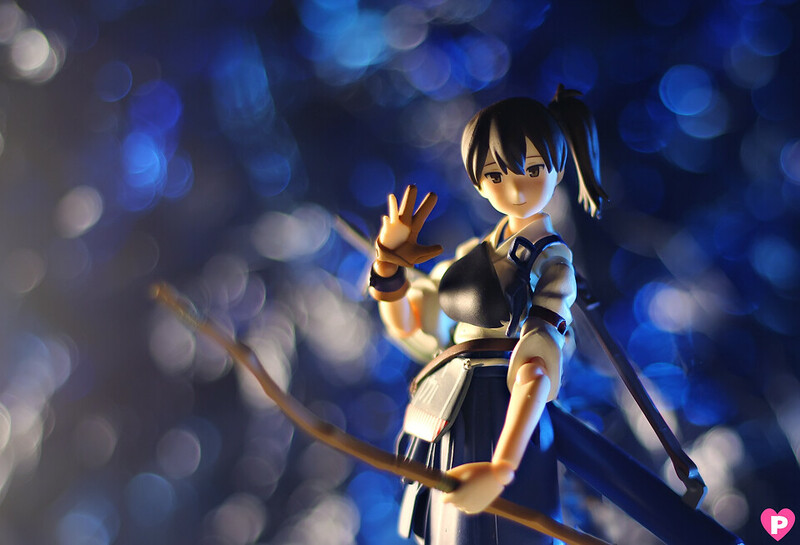 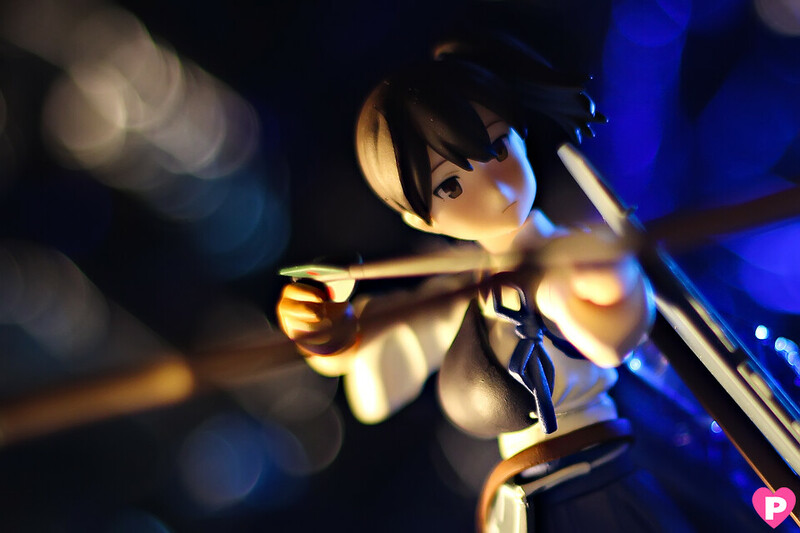 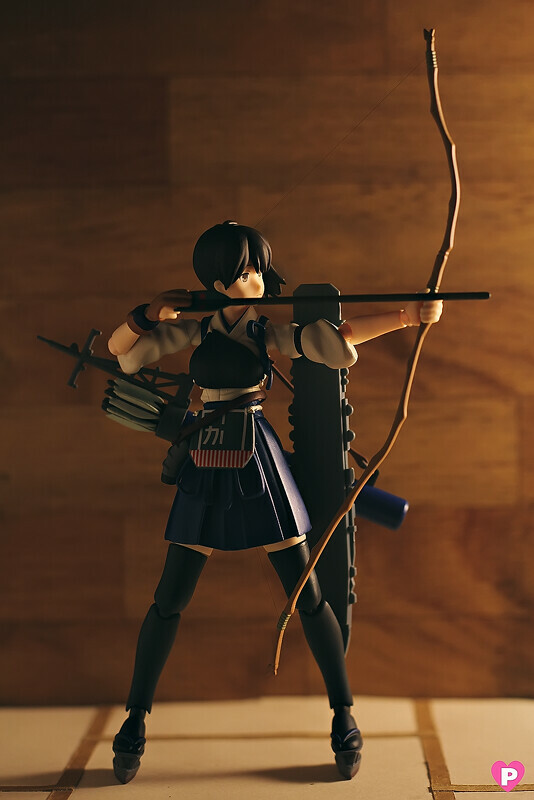 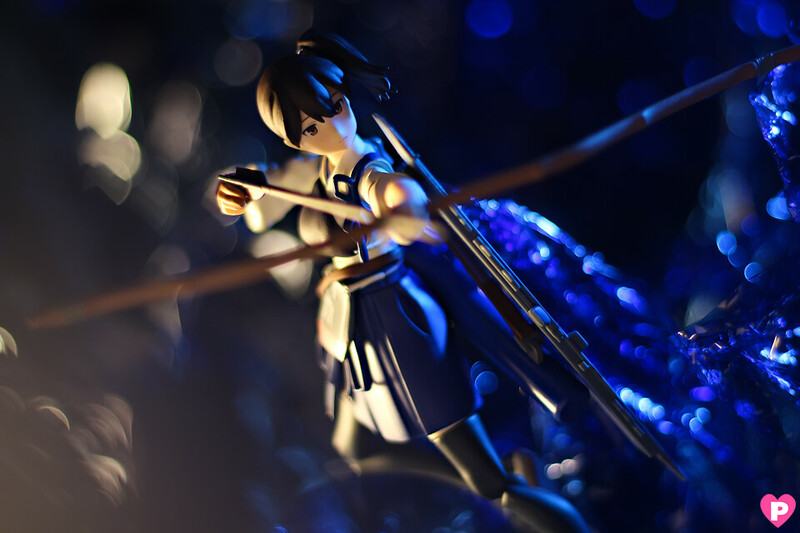 From 'Kantai Collection -KanColle-' comes a figma of Kaga from the First Carrier Division. 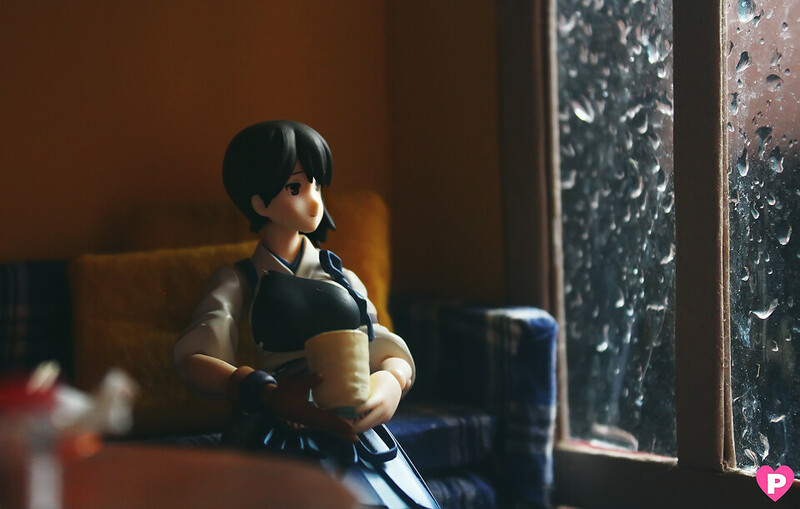 All pictures are property of Flickr User Pinkcheeks. 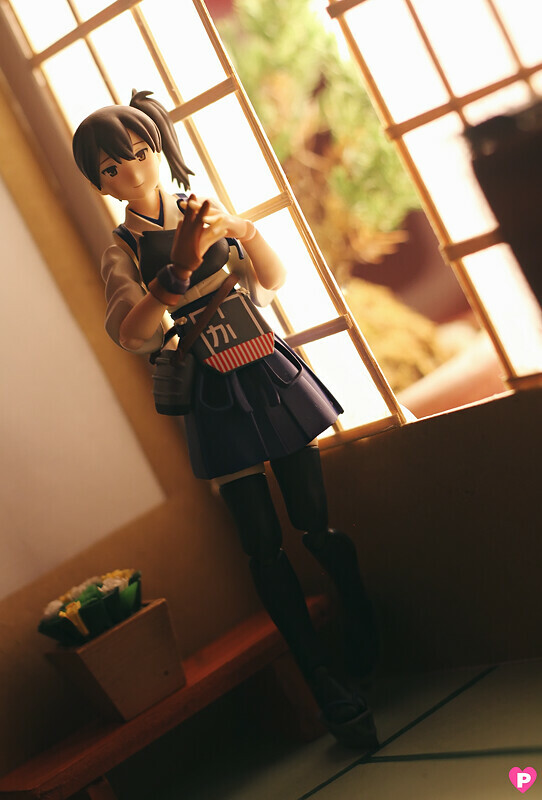 Make sure to visit her gallery for more photos.